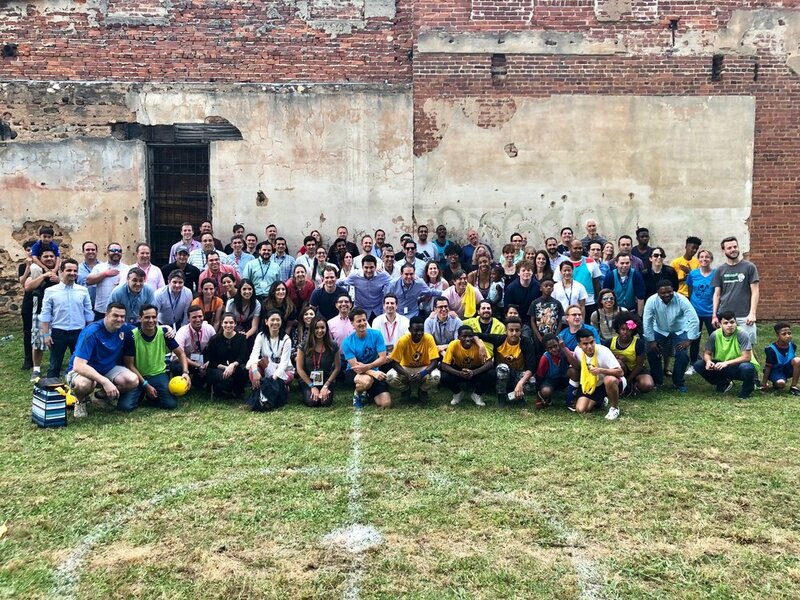 Soccer in the Streets, an Atlanta based youth development nonprofit, and CEMEX, a global leader in the building materials industry, arrived at East Point, on May 10th, to support a social impact soccer program. The event was designed to raise awareness for the need of social impact programming for kids from underserved communities and bringing the people of East Point together around a common cause for good. The Community Soccer Festival was held at Oz Pizza in downtown East Point. A pop-up soccer field was built, where kids and families met and played for free. 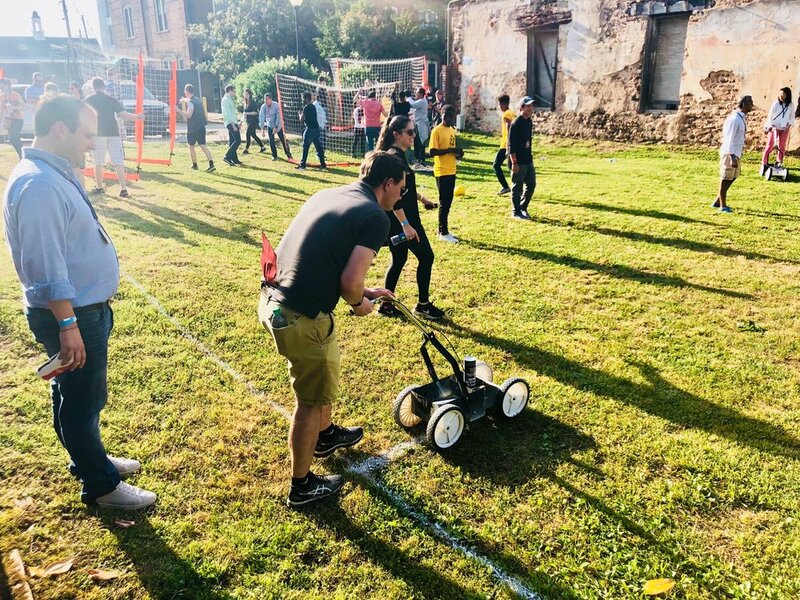 The event was hosted by Soccer in the Streets, an Atlanta organization that promotes youth development through grassroots soccer programs, and a team of employees from CEMEX who are visiting the city on a management development program. The CEMEX Team were involved in an IGNITE 2018: Spark Innovation session to develop leaders who embrace new ways of thinking, learning, working while trying to achieve greater success as the industry evolves with digital technologies. “Soccer in the Streets will be expanding its presence into East Point later in 2018. 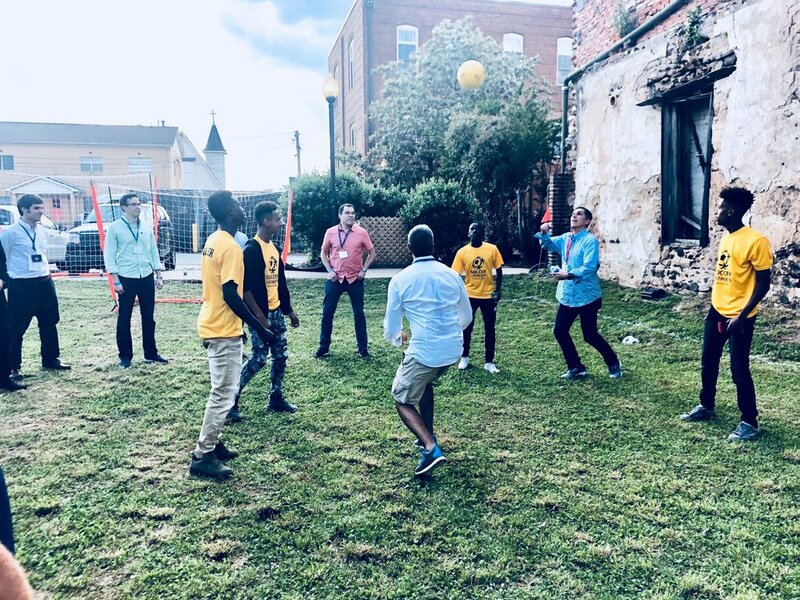 This event will bring a spotlight on the benefits our programs will bring to the kids and families of the community,” said Phil Hill, Executive Director at Soccer in the Streets. The success of the event will bring light to other areas in metro Atlanta as Soccer in the Streets highlights East Point for community engagement. We enjoyed having CEMEX IGNITE 2018 Team with us and look forward to exploring future opportunities!